Over the years, several sources have claimed Uhuru Kenyatta is Africa’s richest president with an estimated net worth of over $500 million. Most of his wealth is under his family name. In 2008 the then Kenyan Deputy Prime Minister Uhuru Kenyatta makes the Forbes list of Africa’s 40 Richest due to his family’s vast Kenyan landholdings and a variety of businesses including a dairy. So what does Uhuru Kenyatta and family really own? The Kenyatta family owns very large pieces of land thanks to the late first president of Kenya, Jomo Kenyatta. 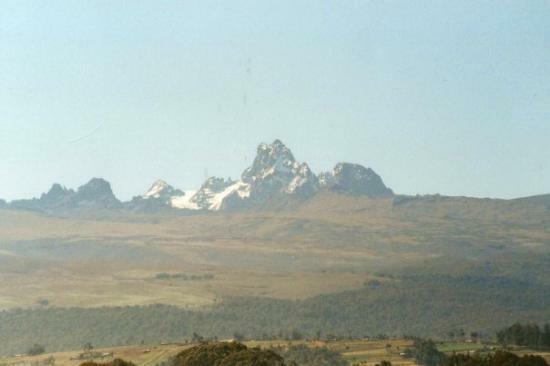 The land is around 500,000 acres of prime land in various parts of Kenya. Most of it is under large scale farming. This is a prestigious hotel located 24km from Naivasha town. Most politicians and upper class people frequently visit the place. 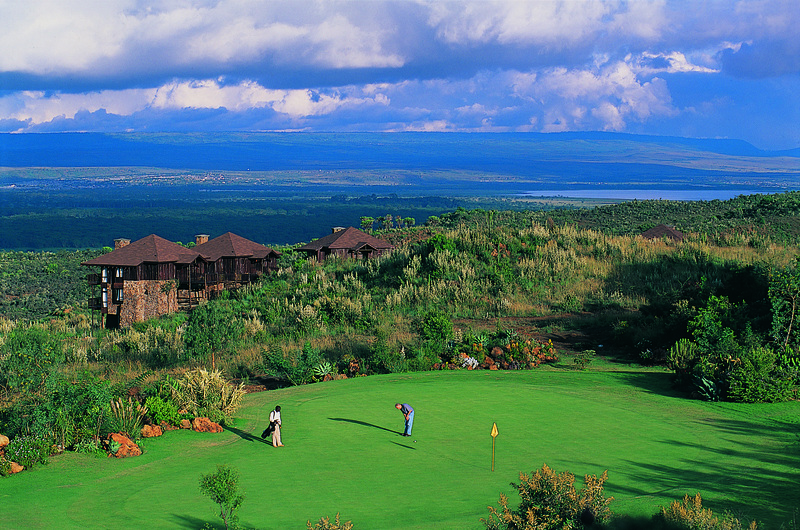 It has an 18 hole championship golf course, its own airstrip and a perfect view of nature. You will also find swimming pools, cycling/jogging paths, tennis courts, restaurants and if you are a fan of bush breakfast, you will get some here. Mara Explorer, Voyager Ziwani, Samburu Intrepid, Mara Intrepid. 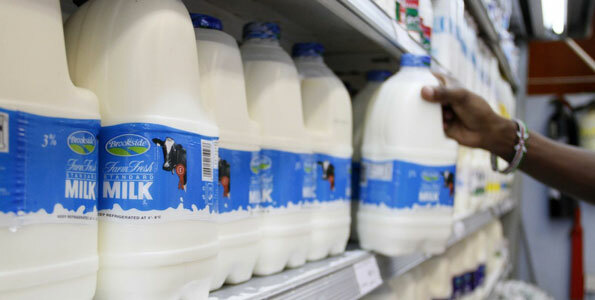 Brookside acquired Molo Milk brand for ksh1.1 billion and this led to the company having a market share of around 55 per cent of the milk market in Kenya. The company is expanding into Ethiopia by wanting to acquire 20 per cent of Elemtu Diary. It is also trying to set foot into Nigeria, the most populated country in Africa with a population of around 150 million people. Brookside also owns Tuzo and Ilara. This is a mid-tier bank in Kenya mainly focused on corporate banking and banking for the high net worth individuals in Kenya. The bank plans to expand into 10 different markets such as Malawi, Botswana and Rwanda. Its asset base is over sh100 billion. 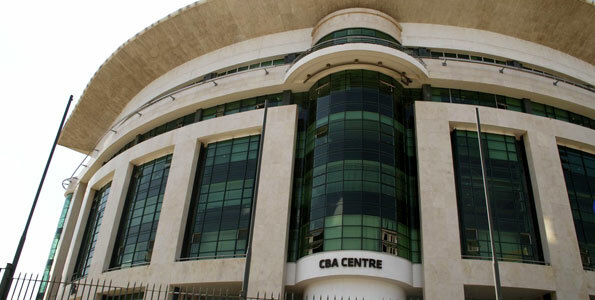 It launched a joint micro-loans and savings service with Safaricom and M-Shwari. 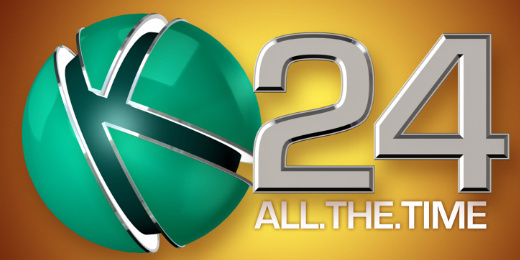 The Kenyatta family have also set foot in the media industry through Mediamax Group which owns K24 TV, Kameme FM and The People Daily. They do through have a small market share. Some of the Kenyatta family businesses are kept secret away from the public eye. The family has been linked to Beta Healthcare (Pharmaceutical firm), Timsales Holdings (Timber firm), commercial buildings, Peponi school (school for the high net worth families in Kenya. They charge as high as ksh620,000 per term for each child), Chartis/AIG insurance and many other ventures.